Dillon Francis has become known for his many personalities both on and off the stage. We all love classic Dillon–funny and ready to party–but that’s not all he has to offer. Over the years Dillon Francis has created multiple personalities, including fan-girl Becky, EDM dad, DJ Hanzel and now Emo Preston. 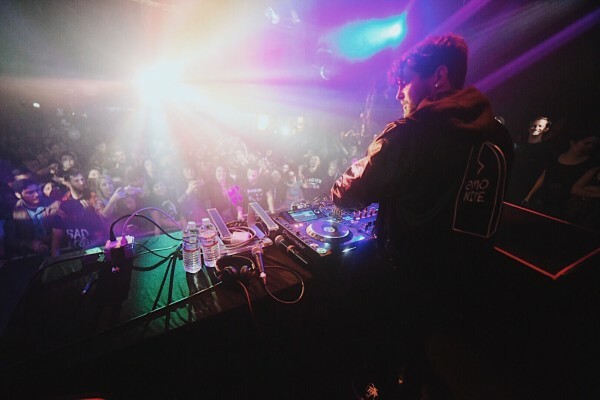 Last year we saw DJ Hanzel become a project of its own, complete with club and festival performances and track releases like “Need You” with Drezo. As Dillon’s deep house alter-ego began to take off he created another persona, Emo Preston. 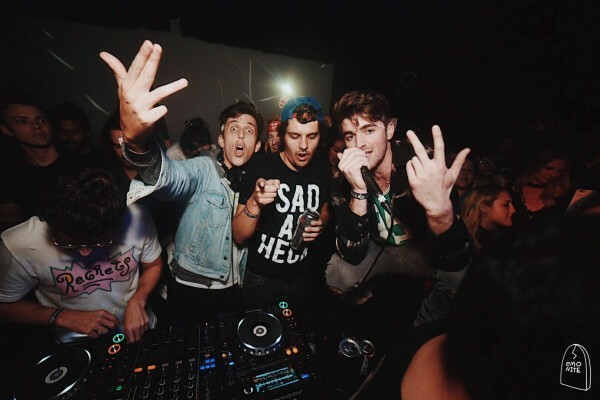 Emo Nite is a tour of parties around the country dedicated to the teen-angst we all thought we’d left behind. Just last month Skrillex reunited with his band From First To Last for the first time in 10 years on the Emo Nite stage. Rolling Stone said, “Emo Nite has brought together hordes of like-minded people across the country to scream along to songs by the bands they grew up with.” Who better to play such a show than Emo Preston himself? Although Preston has never played for a large crowd before it was one of their largest crowds ever. Preston took the stage, donning his Emo Nite jacket made special for the occasion and got things started. He played classics from Coheed and Cambria and of course My Chemical Romance. (My Chem Forever!) Attendees were really in for a treat because in addition to Preston, Drew from The Chainsmokers showed up to party in the pit. 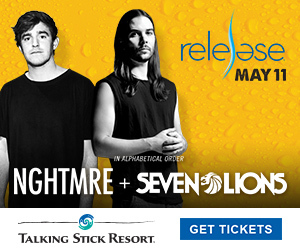 Emo Nite heads to Phoenix on April 11th, but first you can catch Dillon Francis at Talking Stick Resort opening pool season on April 1st. Who knows what personas will come with him. Get tickets here.